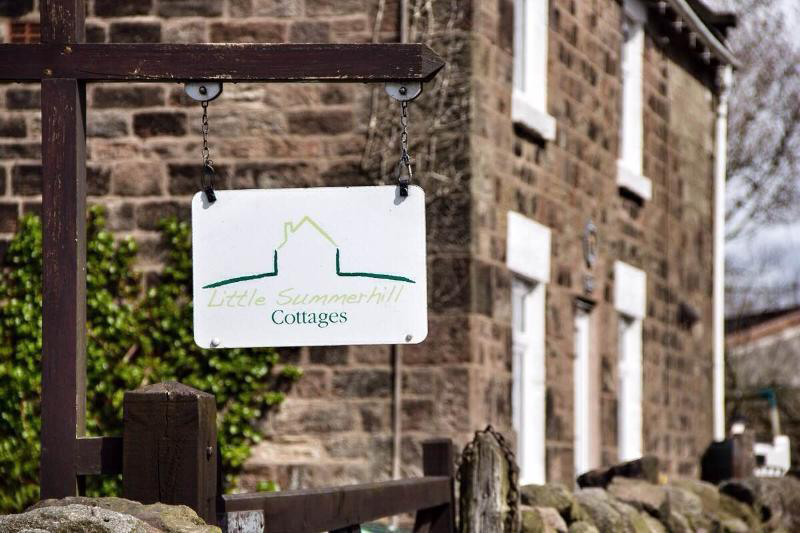 If you are after Holiday Lettings in Staffordshire with a difference you will love Little Summerhill Cottages. So what makes our holiday lets different? Well we offer 3 amazing cottages that are hidden off the beaten road and give you peace and tranquillity, coupled with amazing views. The location of our holiday lets is extremely close to the A52, so on one hand you can sit back and relax but should you wish to do activities Staffordshire’s wonderful attractions are extremely close to hand. Our 3 converted barns have no expense spared to make them cosy and homely but still offer all modern amenities too. We have put our heart and soul into our holiday lettings as we want our visitors to feel like they are really home from home. The views of Staffordshire from our holiday lets are just purely amazing and with gardens outside with ample seating you can look over extensive open farmland views till the sun sets. 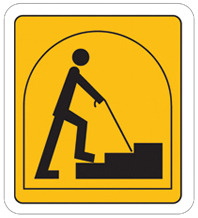 We are close at hand to our holiday lettings so should you require anything to make your stay better you can always just ask and we will do whatever we can to help. We have various farm animals and have now got chickens that will offer you fresh eggs for your breakfast while you stay with us. 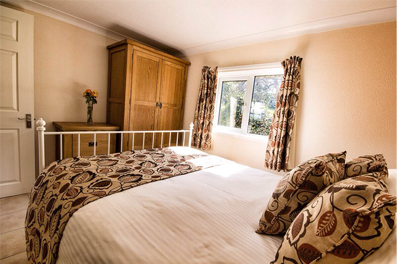 Little Summerhill Cottages are really the best of both worlds for your holiday let in Staffordshire. If you need any further help or information on our holiday lettings in Staffordshire please call us on 01782 550 967 and we would be glad to help.